Our latest round-up of 3D printing news alternatively answers and poses these questions: Why 3D print in chocolate? How is 3D printing reviving the classic car? How do plastic bottles become 3D printed objects? All this and more from The U.S. Army Research Laboratory, Star Rapid, Farsoon Technologies and BCN3D Technologies. 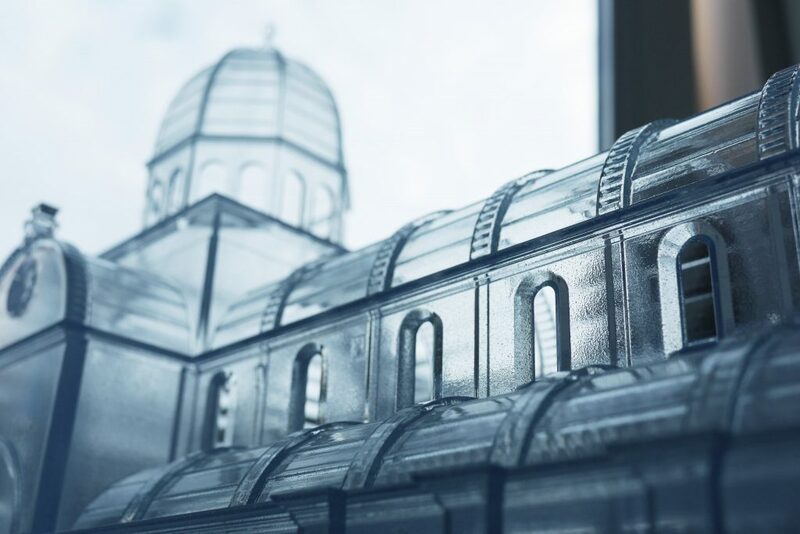 A 3D printed model of Šibenik Cathedral of St. James in Croatia, has been 3D printed in transparent resin by 3D printing company i.materialise. Design of the 3D model was carried out by Vectrino. The model provides visitors with insights into the cathedral’s architecture. The 3D printed model of Sibenik Cathedral of St. James. Photo via Vectirno. 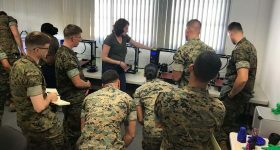 The U.S. Army Research Laboratory (ARL) and the U.S. Marine Corps are using plastic waste, such as bottles and yogurt containers, to produce 3D printer filament. ARL researcher Dr Nicole Zander said that the project was able to generate FFF filament from recycled PET plastic. Chinese athlete Dajing Wu took gold in Winter Olympics 500 meter short-track speed skating event, equipped with metal 3D printed glove tips made by by Farsoon Technologies. The glove tips drastically reduce friction between the skater’s fingers and the ice. Farsoon Technologies made the glove tips out of a customised titanium alloy. 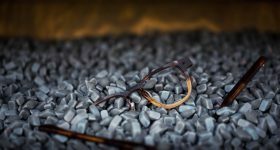 They weigh 40 percent less and have higher structural strength than tips used in the past. Chinese skaters wearing metal 3D printed glove tips, customised by Farsoon Technolgies. Photo via Farsoon Technologies. Actors Mandy Moore and Milo Ventimiglia, of the NBC show This is Us, have used 3D printing to create copies of their SAG Award for Best TV Ensemble to give to the rest of the show’s cast. 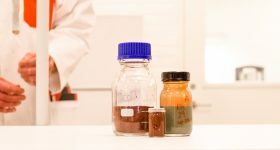 Students at Lund University, Sweden, have stepped up to a challenge set by the university to develop a chocolate 3D printer. The Chocolate Hydro 3D printer uses the novel method of ejecting molten chocolate into a bed of cold water, quickly solidifying it. 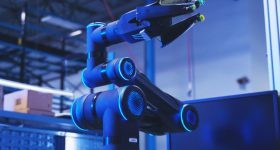 Additive Industries, the Dutch maker of the modular MetalFAB1 industrial 3D printer, is opening a development center in the UK. The center will be run by Dr Mark Beard, who has previously occupied the role of Technical Director at 3T RPD, and will allow Additive Industries to further its work in aerospace, high performance motorsports, medical implants and high-tech equipment. MetalFAB1 3D printers will also be demonstrated at the center. TÜV NORD, is to begin offering testing and certification services with SAP Distributed Manufacturing. Manufacturers using the SAP Distributed Manufacturing network will be offered ISO 9001, EN 9001 and IATF 16949 certifications by TÜV NORD. Maker North Inc., a 3D design and printing company based in Ontario, are opening a makerspace. Set to open in Ontario in May this year, the workshop will feature 3D printers amongst other facilities such as laser cutters, CNC machines and woodworking equipment. 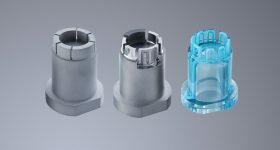 Star Rapid, a rapid prototyping and tooling low-volume manufacturer, has announced a partnership with Guhring, a German manufacturer of PCD cutting tools for the machining industry. Star Rapid will begin implementing Guhring’s Custom Tool Management system, which provides real-time monitoring of inventory and tool consumption. The Netherlands’ Elisabeth-TweeSteden Ziekenhuis (ETZ) trauma center is using 3D printing to improve the care of trauma patients, particularly those with bone fractures. The center is using 3D scanning and an Ultimaker 3 3D printer to make bones for use in surgical planning. 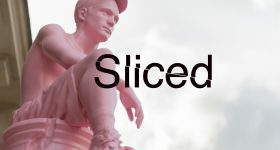 Doctors at ETZ believe that the 3D models better prepare surgeons than 2D scans, something many hospitals are discovering. 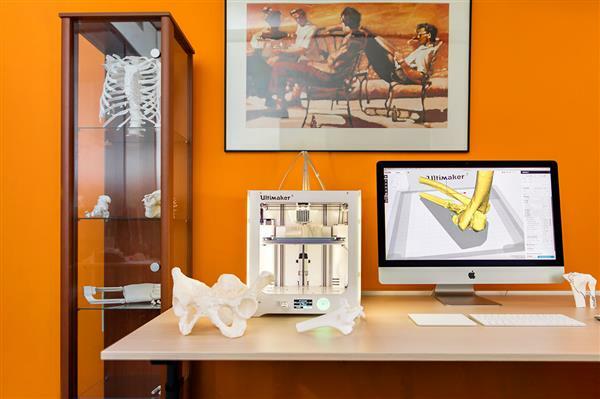 Elisabeth-TweeSteden Ziekenhuis trauma center uses the Ultimaker 3 3D Printer to print 3D models of patients’ bones. Photo via Elisabeth-TweeSteden Ziekenhuis..
3D printer manufacturer Ultimaker is integrating HP scanning software with its Ultimaker Cura. The Ultimaker Cura software is used to prepare models for 3D printing. The integration will make it easier to 3D print scans obtained from HP’s Sprout and 3D Structured Light Scanner Pro S3. MyMiniFactory and the McGill University Additive Manufacturing Students’ Society (MAMSS) are teaming up to run a 3D design challenge. To enter the challenge, students must “design an object that represents your university or college department” using CAD and 3D printing. The winner will receive a LulzBot Mini 3D printer. Get more details and enter the competition on the MyMinifactory competition page. 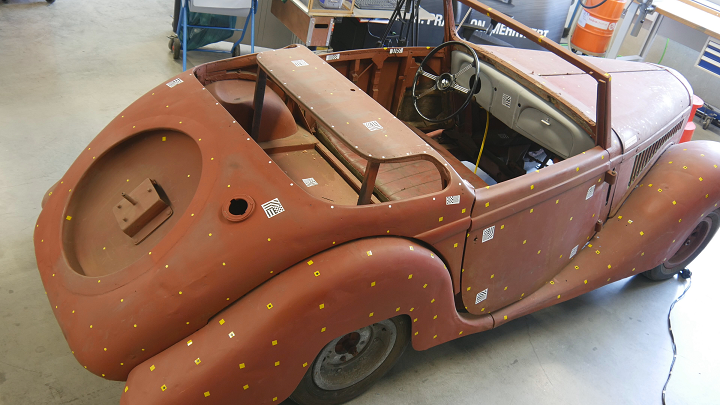 The online magazine Classic-Car.TV has worked with Artec 3D, the makers of professional portable 3D scanners, to restore a rare 1937 Ford Eifel. The car was dismantled and scanned by the Artec Eva 3D scanner. The scans were edited using Artec’s Studio 3D modeling software to produce a polygon model, texture dataset, point cloud and a 1:4 model of the Eifel. The data will be used to help restore the car, with 3D prints being used to replace some parts. The 1937 Ford Eifel, about to be scanned. Photo via Classic-Car.TV. Cal Poly Supermileage Club has used FDM 3D printing to design a vehicle as part of Shell’s EcoMarathon competition. The steering wheel was 3D printed using ULTEM material, whilst other parts leveraged the strength to weight advantages of FDM materials. The competition challenges teams to build a vehicle optimised for fuel consumption using a single cylinder lawnmower engine. The club’s vehicle placed fourth out of 1,500 with a vehicle averaging over 1,500 miles per gallon. Microlay, based in Madrid, Spain, has launched the Microlay Versus 3D printer, targeted at the dental market. Repeatability was a key concern in the development of the Versus. A hot air heating system maintains an “optimal microclimate” for 3D printing resin whilst a UV light is used to solidify resins without affecting color or clarity. To keep abreast of the latest 3D printing news, subscribe to the 3D Printing Industry newsletter, follow us on Twitter, and like us on Facebook. Voting for the 2018 3D Printing Industry Awards is open. 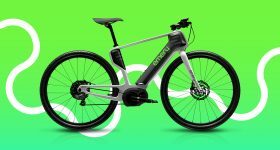 Looking for ways into 3D printing? Looking for talent? The 3D Printing Industry Jobs is live. Featured image shows The 3D printed model of Sibenik Cathedral of St. James. Photo via Vectirno.